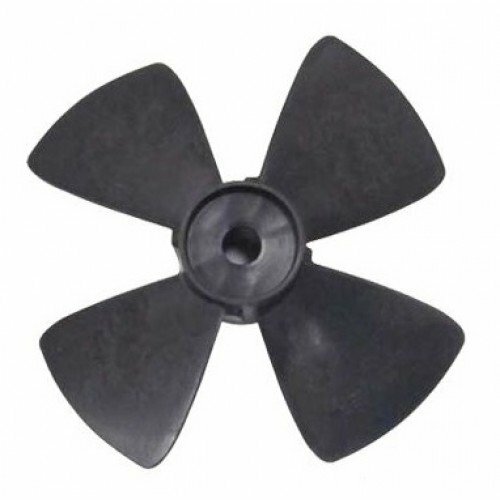 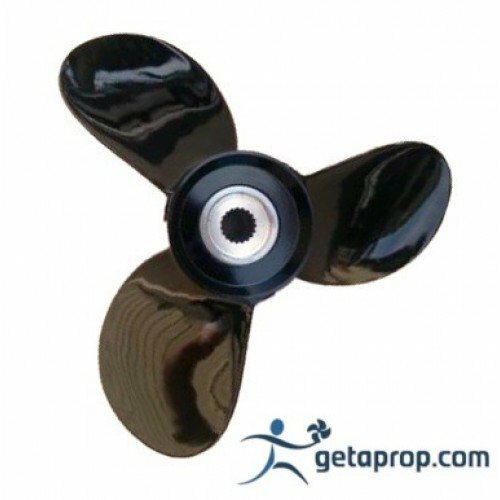 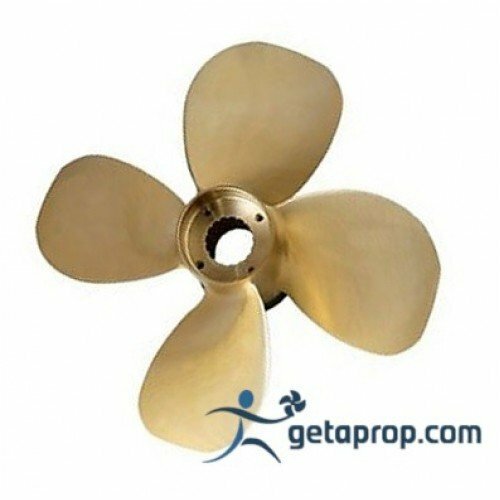 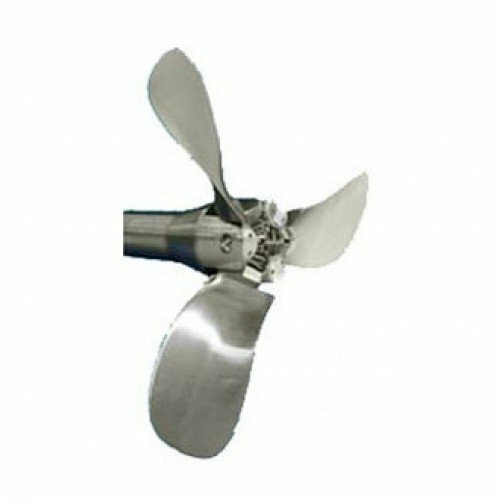 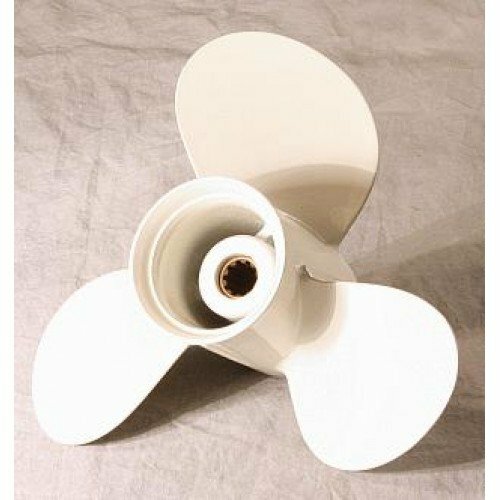 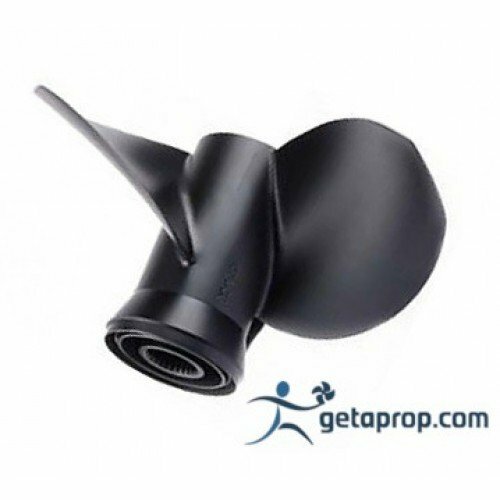 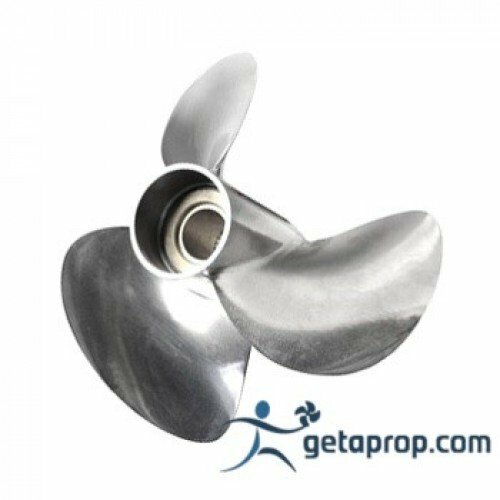 Gori 3 Blade Sailboat Propeller 18"
Gori Folding Propeller for Volvo Penta, Yanmar and Shaft drive applications SAE or Metric.The 3-blad..
Hung Shen TP3 Propeller 13" Dia. 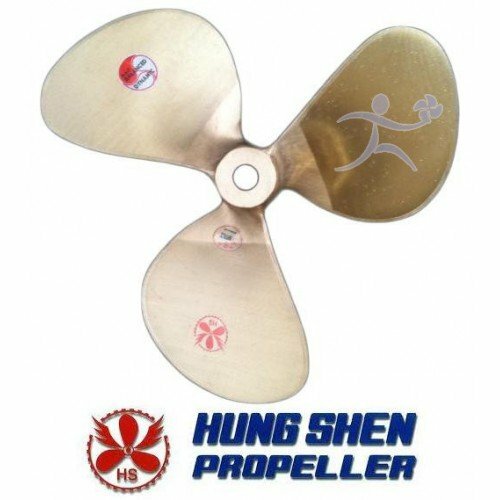 13" Bronze 3 Blade Hung Shen Sail Boat Propeller.The TP-3 fixed pitch propeller is the popular choic..
Hung Shen TP3 Propeller 12" Dia. 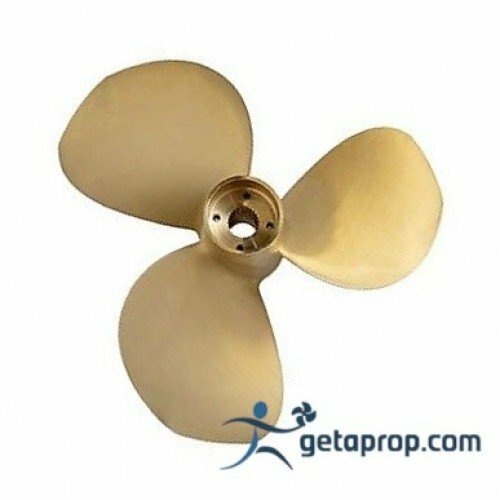 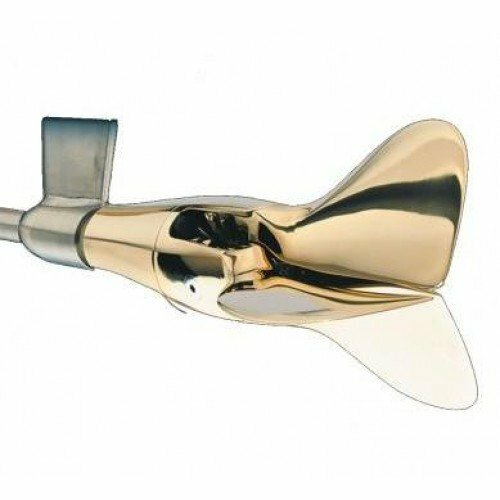 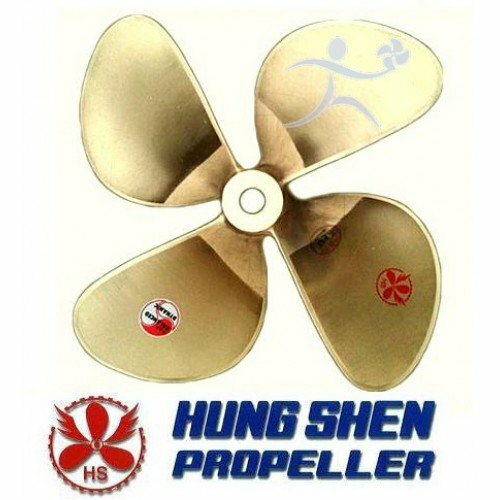 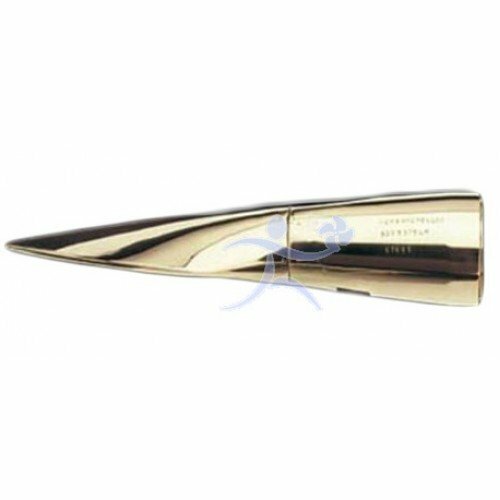 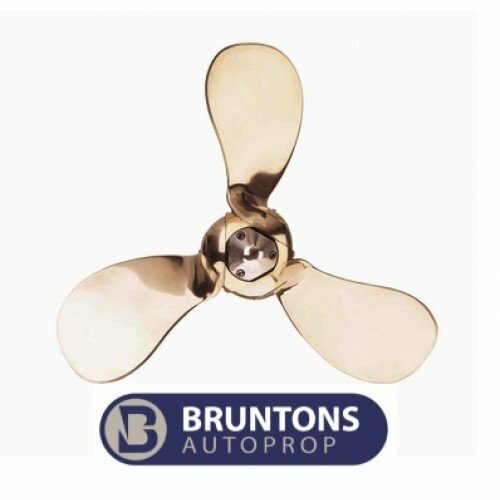 12" Bronze 3 Blade Hung Shen Sail Boat Propeller.The TP-3 fixed pitch propeller is the popular choic..
Hung Shen TP3 Propeller 14" Dia. 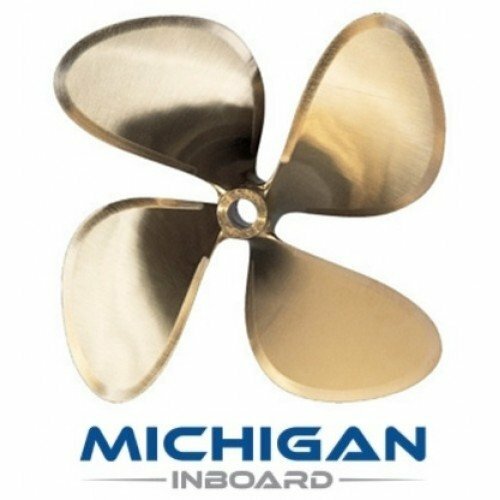 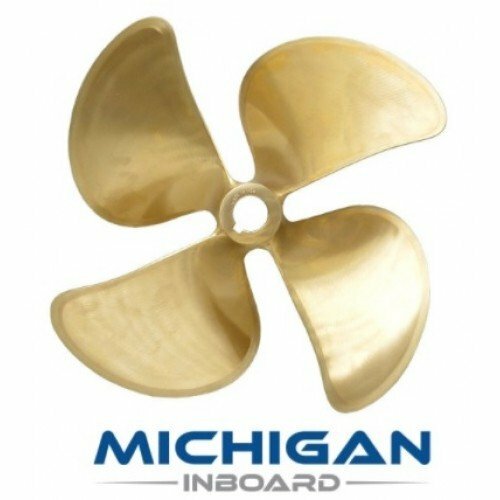 14" Bronze 3 Blade Hung Shen Sail Boat Propeller.The TP-3 fixed pitch propeller is the popular choic..
Michigan Sailor Propeller M-Series 11"
Michigan Sailor Propeller M-Series 11" Diameter.The Michigan Wheel "M Series" 2 blade Sailor Propel..
Volvo Penta 3584466 Propeller Nut for use on all Volvo Folding Propellers utilizing Sail-drive..
Hung Shen SSBP Propeller 10" Dia. 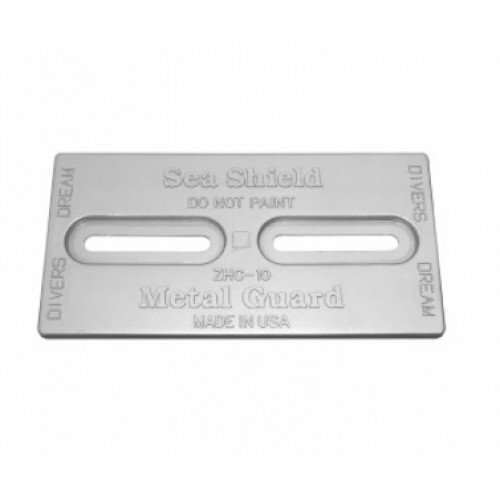 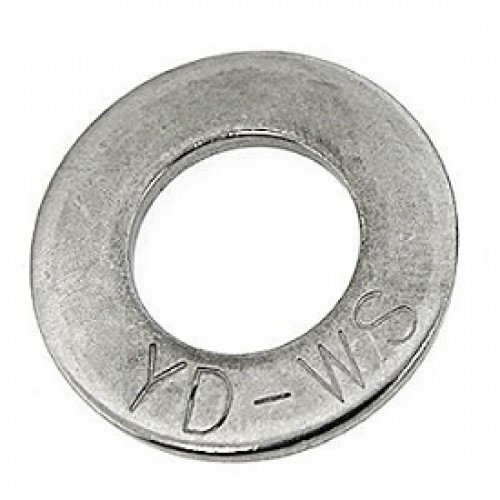 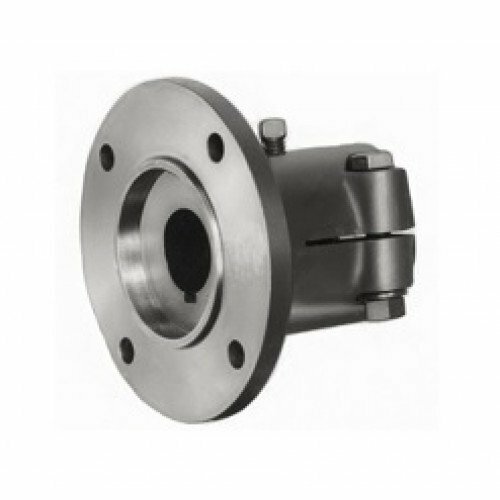 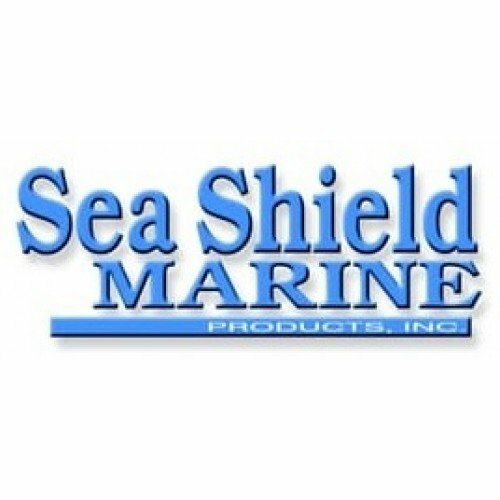 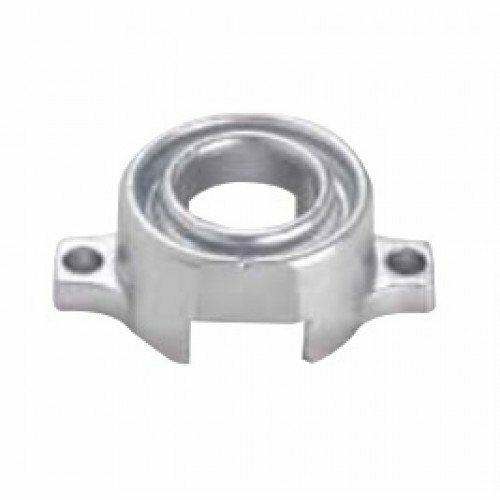 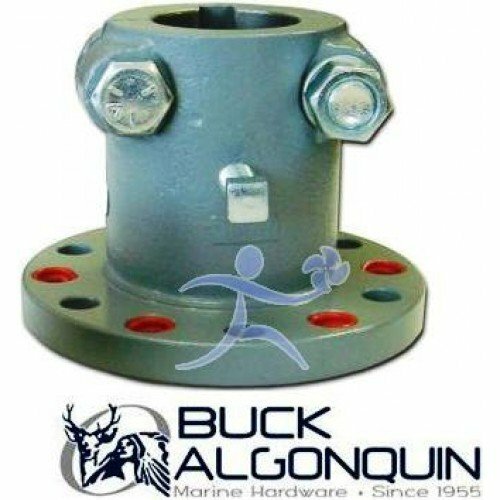 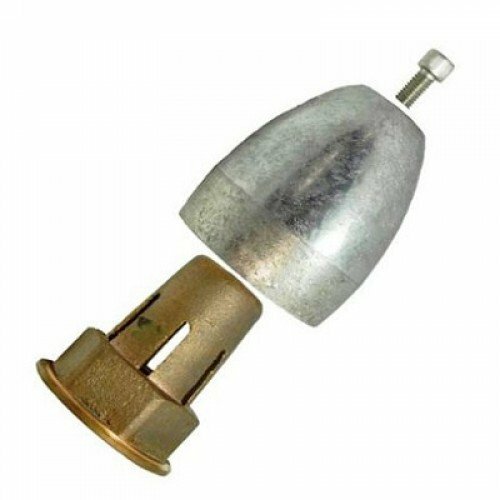 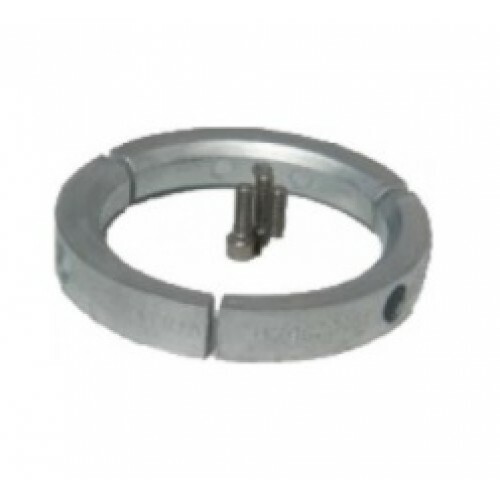 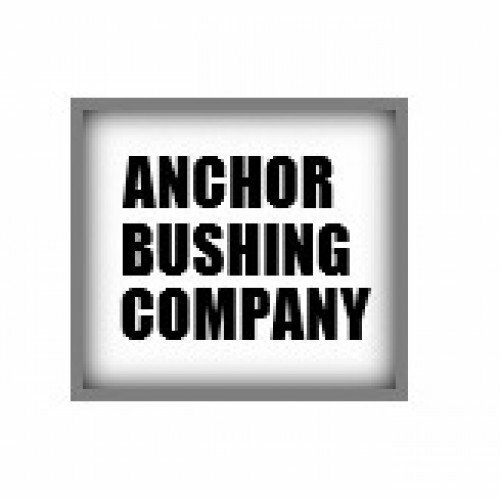 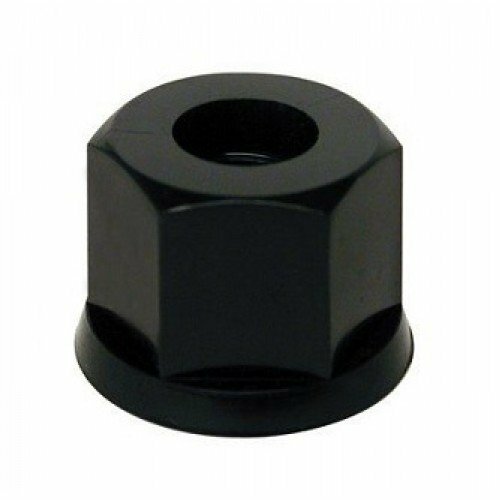 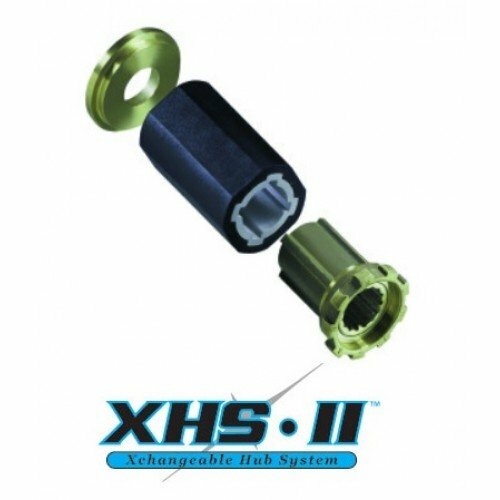 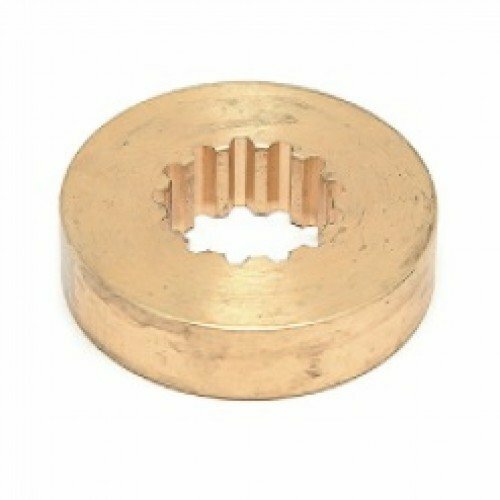 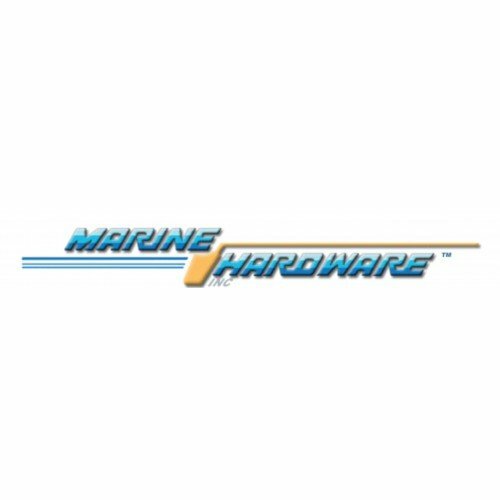 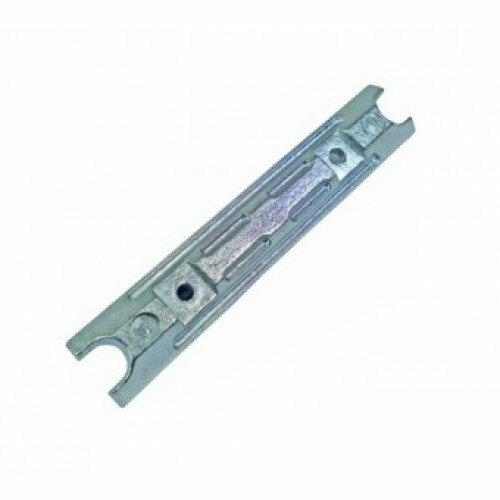 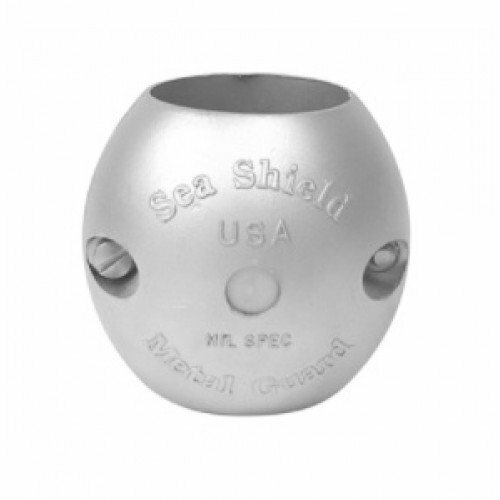 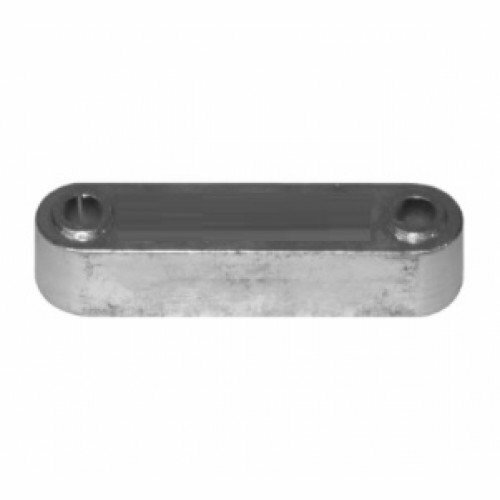 Seashield Marine ZHC-10 Divers Dream Bolt On Zinc Anode with 1/2" slotsConforms to MIL-I-45208A stan..
104634 Hamilton Jet Bar Zinc Anode.Used on the HS363 and other Hamilton jet drives.Length: 4" Width:..
Volvo Penta Duoprop T2 Nibral Rear Propeller for Volvo Penta IPS 1 Drives.When Volvo Pent..
Duramax Bronze Sleeve Cutless Bearing 1.375" x 2.000" BOLDExternal brass shells are machined and pol..
Quicksilver Silverado Stainless Propeller for Volvo Penta SX Cobra, Volvo Penta SX, OMC SX Cobr..
Gori Folding Sailboat Propeller - 380mm (14.9" diameter) LH 265mm (10.4 pitch) Racing Propeller.Gori..
Solas Saturn Propellers | Solas 3 Blade Stainless Steel Props for 9.9-20 HP Yamaha Outboards.Pe..
Duramax Bronze Sleeve Cutless Bearing 2.750" x 3.500" CUBEExternal brass shells are machined and pol..
YCSP Yamaha Prop Spacer for use with 25-60 HP Yamaha Outboard Motors.3.25" Gearcase 13 Tooth SplineT..
13.00 LH 13.000 0.080 cup 3B 1 1/8" Bore. 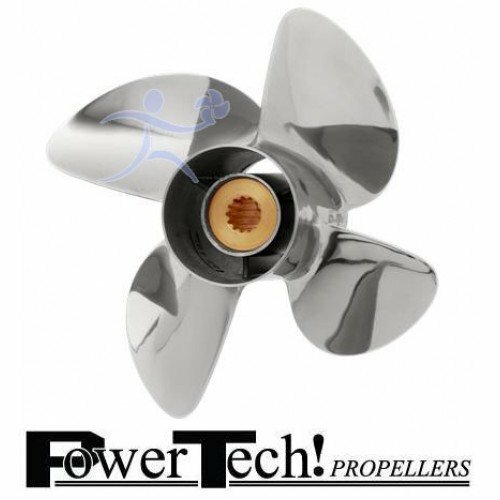 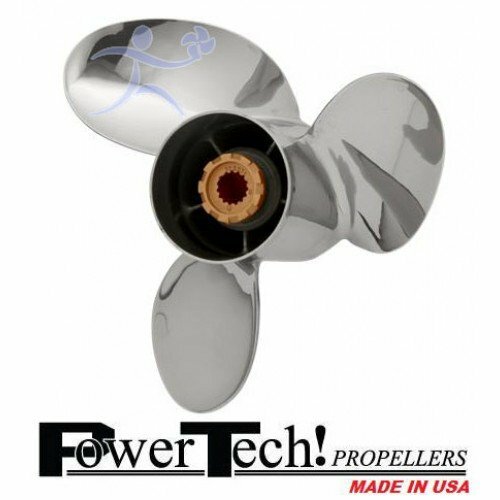 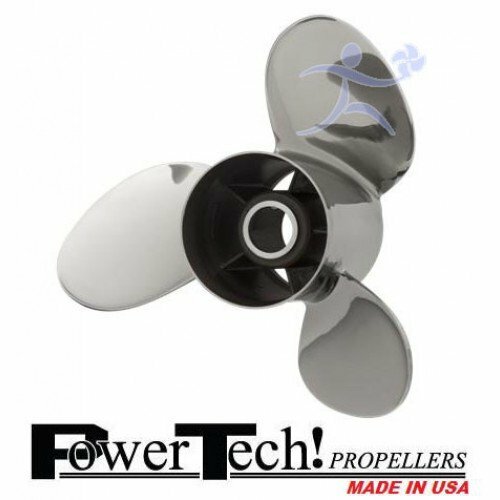 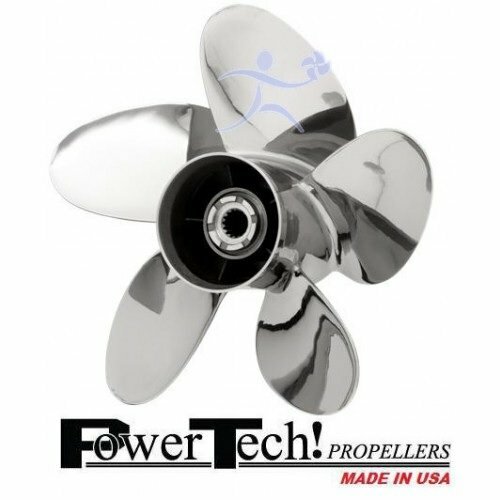 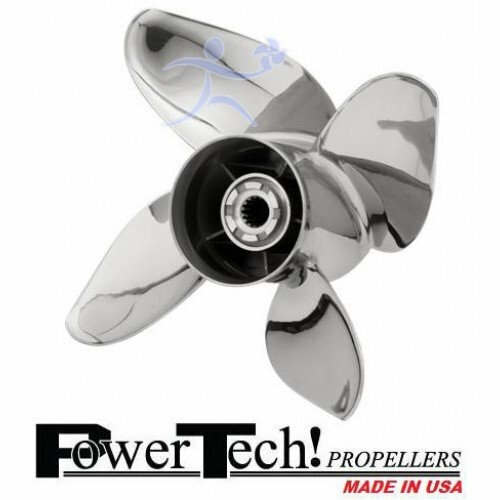 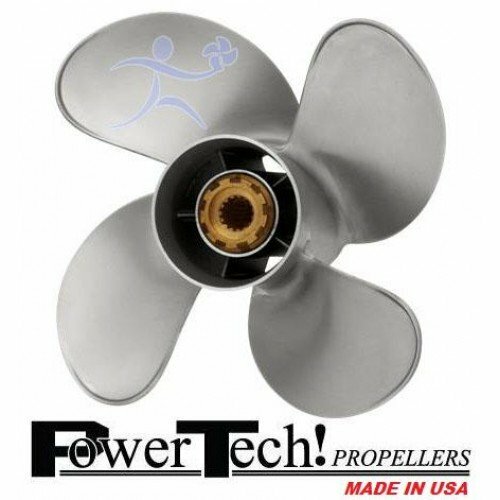 ACME Propellers 425 Ski Boat and Wake Boat Propellers..
PowerTech Aluminum Propeller fits 50-140 HP Suzuki Outboards.ADUN - Diameter varies with pitch, ava..
PowerTech RAS3 R/Series Stainless Steel Propellers for Suzuki 150-300 HP Outboard motors.PowerTech P..
Tohatsu Stainless Steel Propeller Washer for use with the following 60-140 HP motors.Solas @ YDWS15 ..
Michigan Wheel XHS203 Hub Kit for Yamaha 115-300HP 1984 & Newer.Michigan Wheel's Xchangeable Hub..
Volvo Penta Duoprop A5 Series 854788 Aluminum 4-Blade Rear Propeller for Diesel Engin..
Volvo Penta Duoprop C5 Stainless Steel Front Propeller for Volvo Penta 280,290DP (Gasoline and Diese..
12.50 LH 12.000 0.080 cup 3B 1 1/8" Bore. 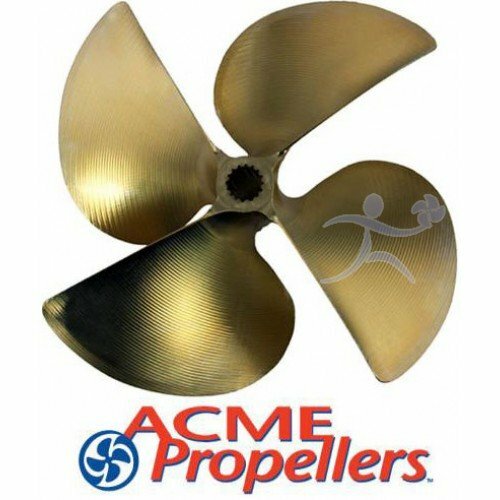 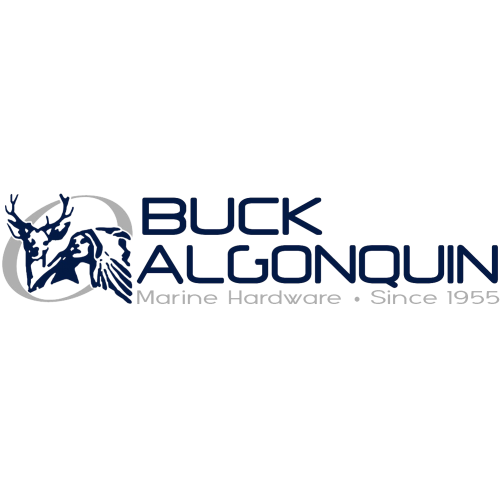 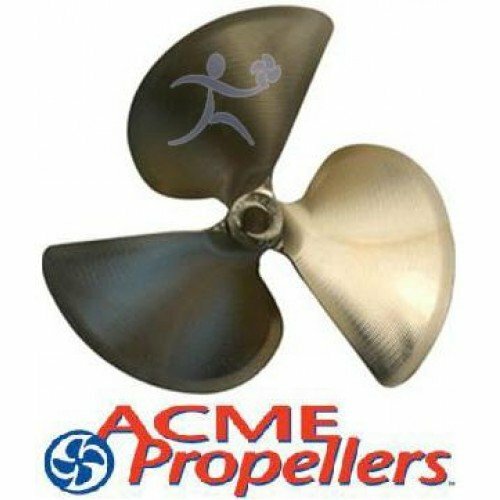 ACME Propellers 1209 Ski Boat and Wake Boat Propellers.Acm..
11-88228 9.9-25 HP Mercury/Mariner Propeller Ni-Lock Nut for use with the following motors.3.00" Gea..
13.25 LH 16.000 0.105 cup 4B 1 1/8" Bore. 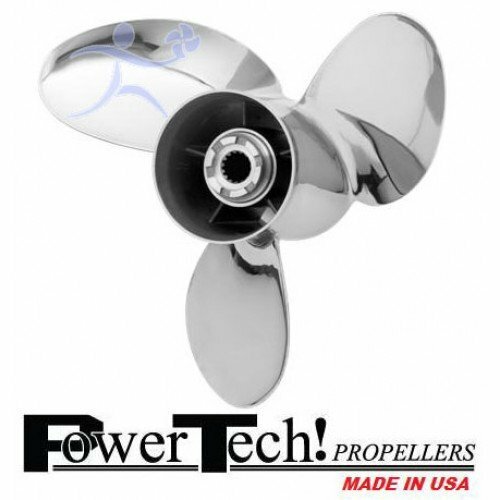 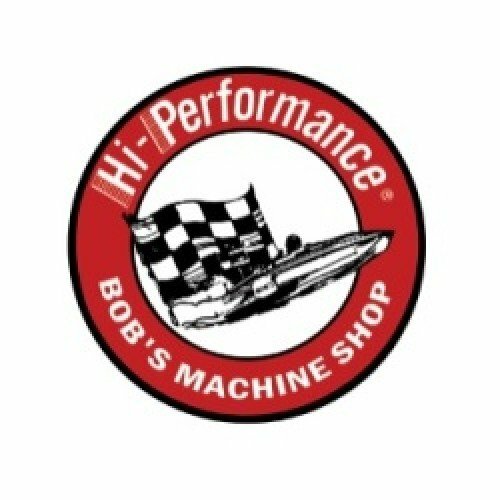 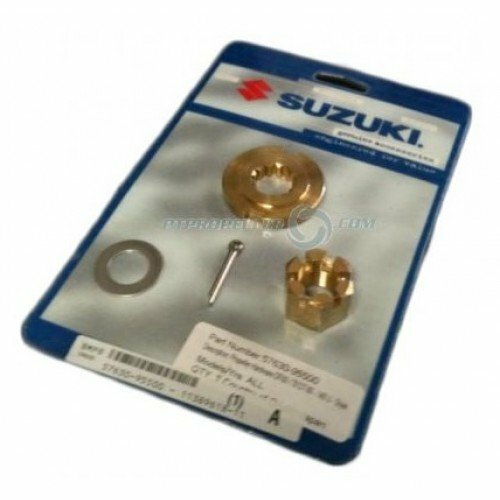 ACME Propellers 645 Ski Boat and Wake Boat Propellers..
PowerTech Aluminum Propeller fits 25-30 HP Honda Outboards.Rubber Hub Bushing10 Tooth Spline Th..
Suzuki Propeller Hardware Kit for 60-115 HP Suzuki Outboard Motors.OEM # 57630-95500 U-TYP..
PowerTech Propellers OFS5 Performance Offshore Stainless Propellers for Yamaha 150-300 HP Outboard m..
PowerTech Propellers SWW 4 Blade Stainless Steel Props for 60-140 HP Evinrude, E-Tec Outboard motors..
6H1-45251-02 Yamaha Outboard Bar Zinc Anode.All our Zincs Anodes meet the standards set forth by Mil..
19" X 4 Blade Bronze Hung Shen Efficiency Propeller... EAR= 0.68 Weight 21 Lbs Hub Dia Fwd 2 5/8" H..
Solas Amita-3 Plus Aluminum Propeller fits 35-65 HP Suzuki Outboards. 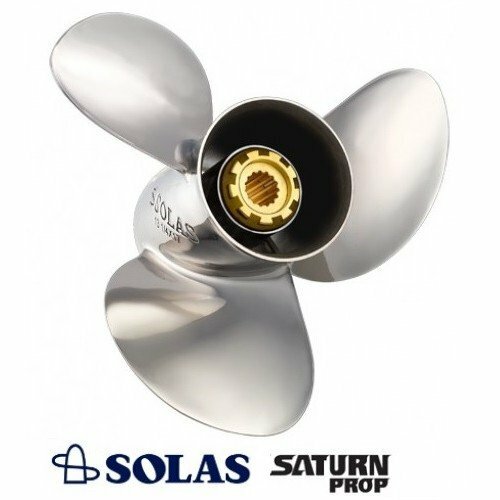 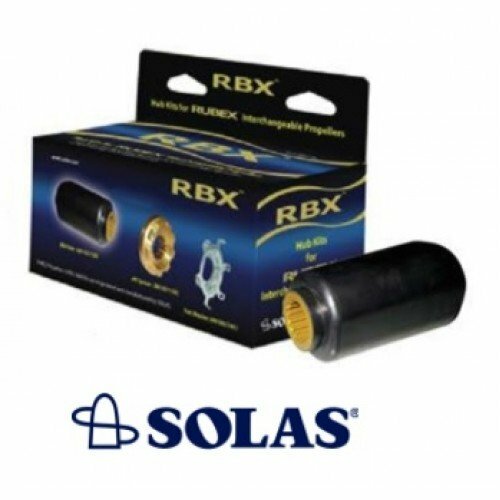 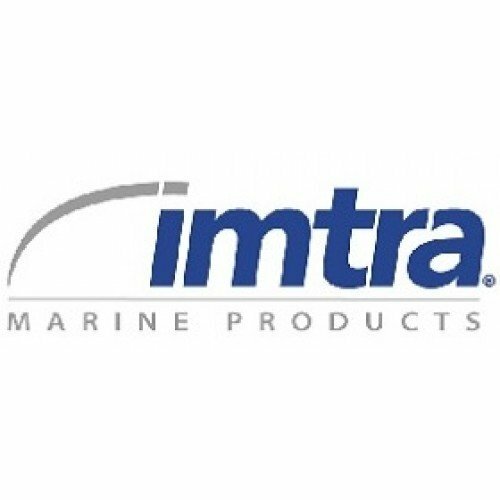 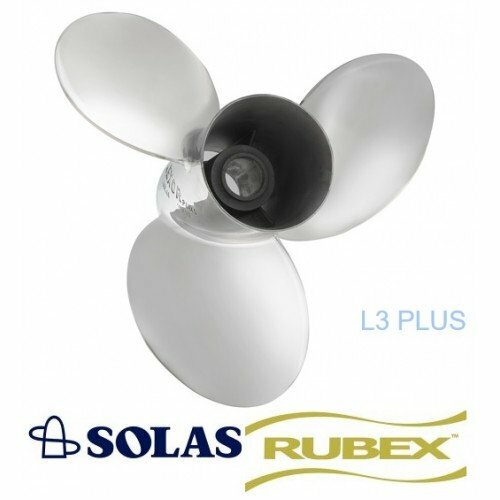 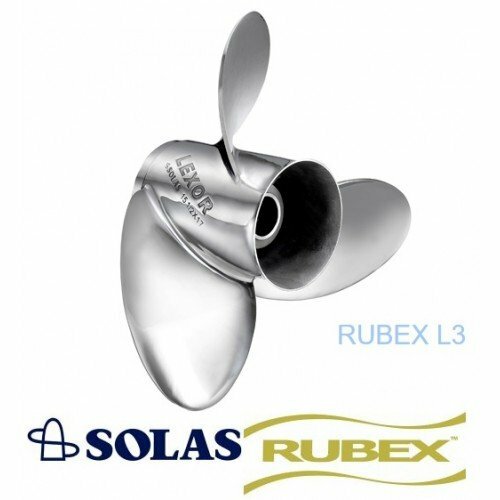 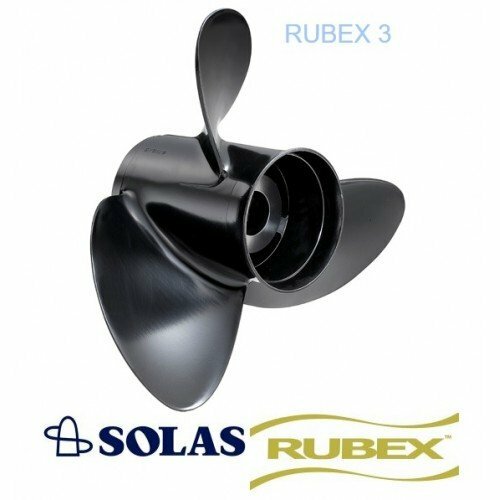 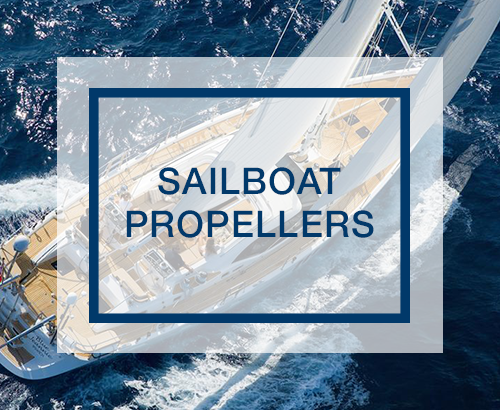 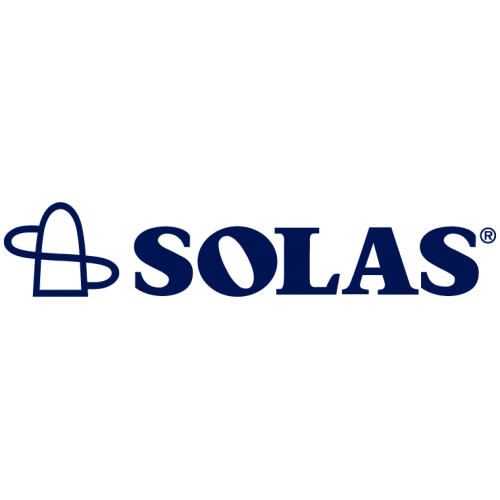 Thru Hub Exhaust 13 Toot..
Solas Lexor Rubex Stainless Boat Propellers | Suzuki 150-300HP Outboard engines.SOLAS Lexo..
PowerTech SCE3 Semi Cleaver Stern lifting Stainless Propellers for Suzuki 150-300 HP Outboard motors..
Solas Amita 3 Rubex Aluminum Propellers for 115-250 HP Tohatsu Outboards.Interchangeable Hub Sy..
Michigan Wheel XHS207 Hub Kit for Honda 115-250 HP 2003 & Newer.Michigan Wheel's Xchangeable Hub..
5"D Buck Algonquin Split Propeller Shaft Coupling for Paragon Marine Transmissions.A=Flange Diameter..
Quicksilver Black Diamond Aluminum Propeller fits 8 -15 HP Evinrude, Johnson, & Suzuki Outboar..
Volvo Penta IPS P3 Front Nibral Propeller for IPS-2 Pod Drives with D11 eng..
Solas Aluminum Amita Rubex Propellers for 90-300hp Evinrude/Johnson Outboard & OMC Cobra 800 Ste..
OETW-90-300 HP Johnson-Evinrude and OMC 800 Propeller Thrust Washer for use with the following motor..
Solas Amita 3 Plus Aluminum Propeller fits 60-130 HP Honda Outboards. 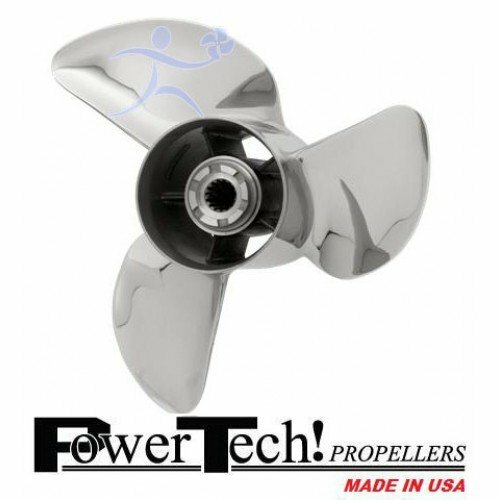 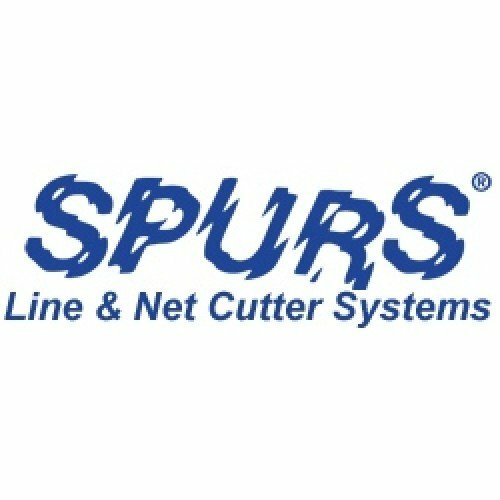 (Larger Diameter,Heavier Boats..
13.5 LH 17.500 0.110 Cup 4-Blade 1.125" Bore. 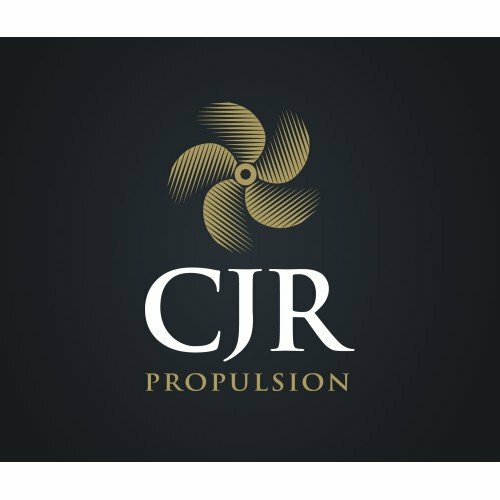 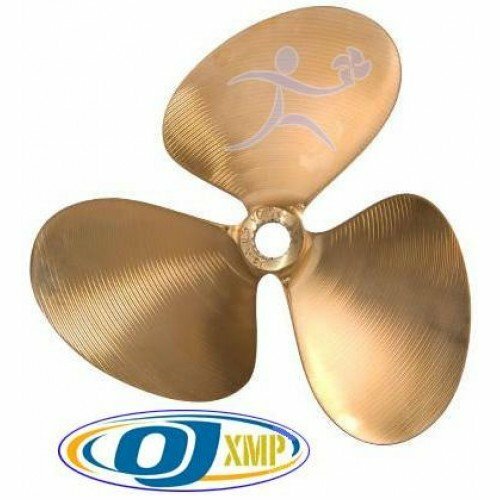 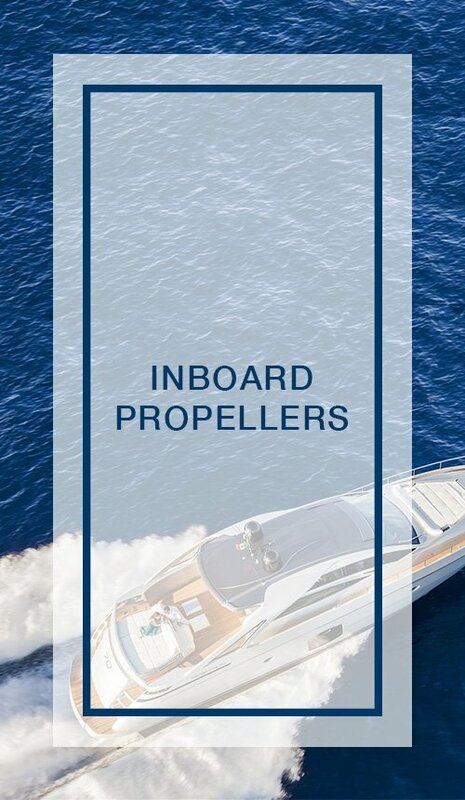 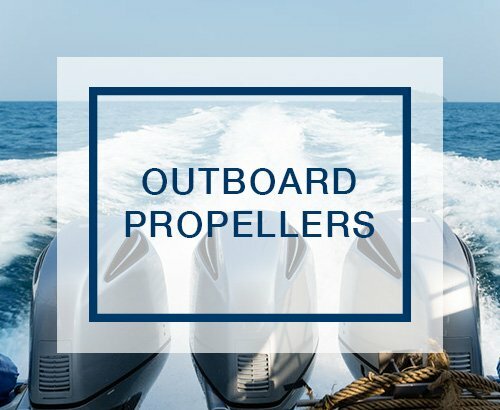 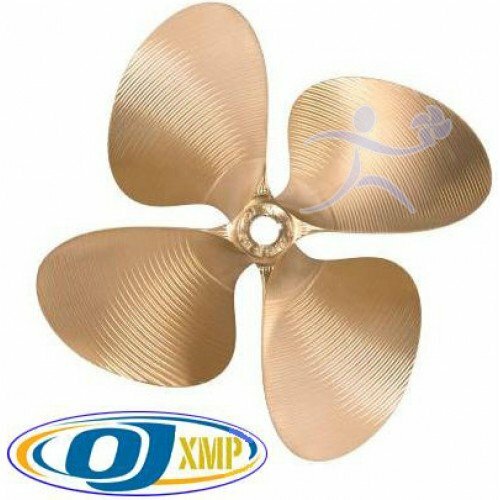 OJ Propellers 493 XMP 4-Blade NiBral Ski Wake Boat Pro..
Volvo Penta Duoprop IH4 Front Aluminum Propeller for DPS-B Outdrives.Volvo Penta Duoprops IH S..
13 LH 12.000 0.090 Cup 3-Blade 1.000" Bore. 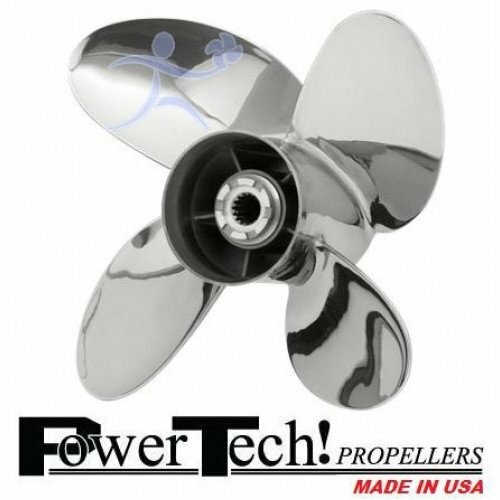 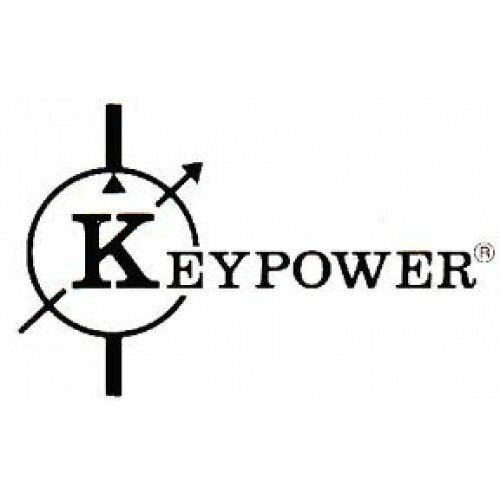 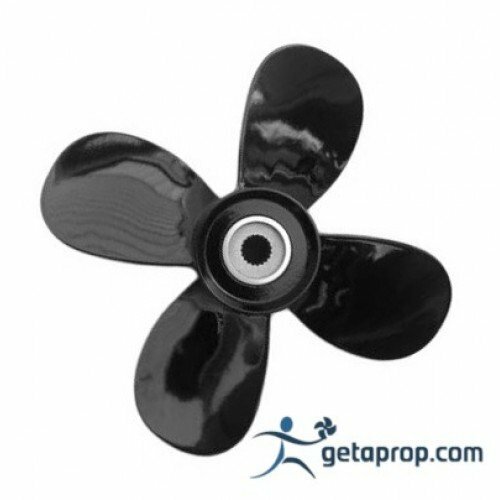 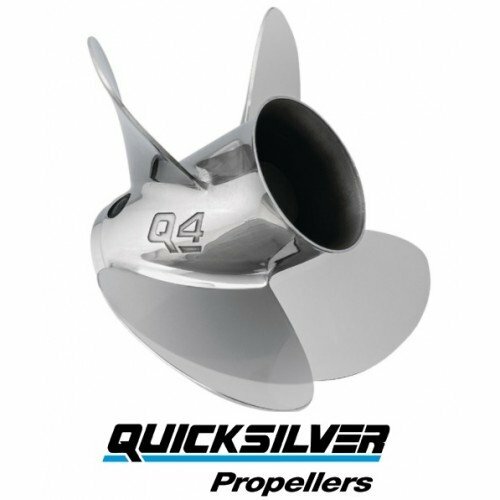 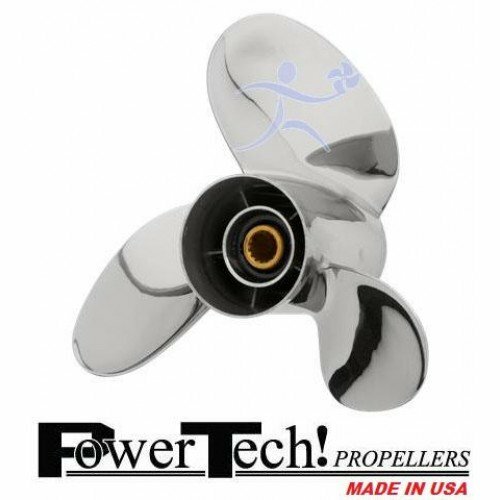 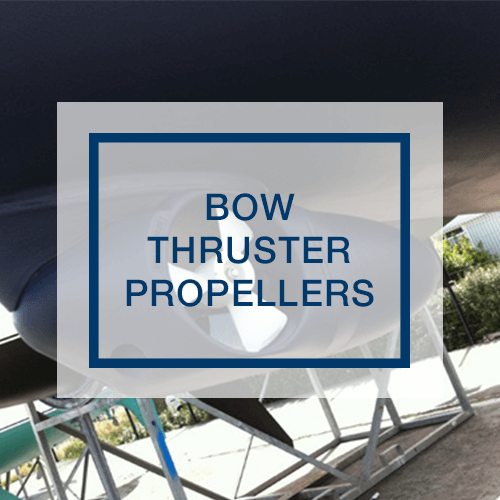 OJ Propellers 314 XMP 3-Blade NiBral Ski Boat Propellers..
3858399 Volvo Penta 2 and 3 Blade Saildrive Folding Propeller Hub Zinc Anode.3 Piece includes H..
PowerTech Propellers LFS4 Performance Offshore 4 Blade Stainless Propellers for Yamaha F350 Outboard..
PoweTech SCB 4 Blade Accelerator Stainless Propellers for 35-60 HP Honda Outboards.PowerTech Propell..
Hung Shen EP3 NiBral 15" Dia. 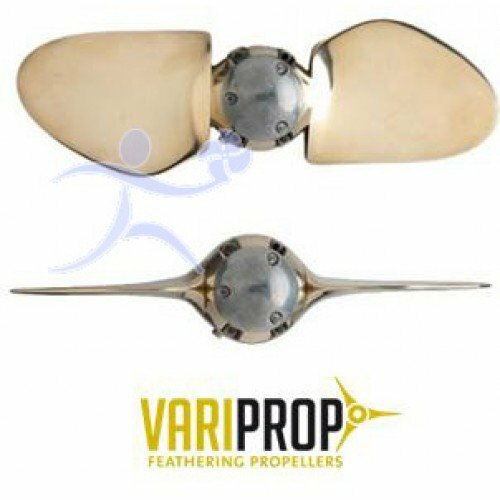 15" NiBral 3 Blade Hung Shen Efficiency Propeller.The EP3 Hung Shen NiBral Propellers are designed f..
OMC Cobra Sterndrive Donut Zinc Anode 398873 All our Zincs Anodes meet the standards set forth ..
Spurs Line Cutter Model B Spares Kit.To prolong cutter life, change wear bearings, plugs and zinc an..
Evinrude Johnson Outboard 50-225 HP Zinc Anode 433580All our Zincs Anodes meet the standards set for..
SM31260A 4 Blade fits 30S2I/40S2I... 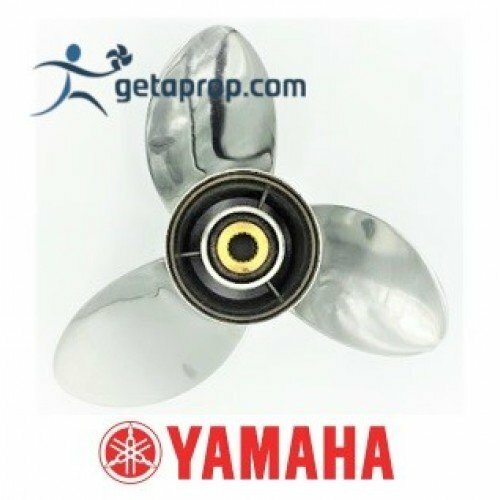 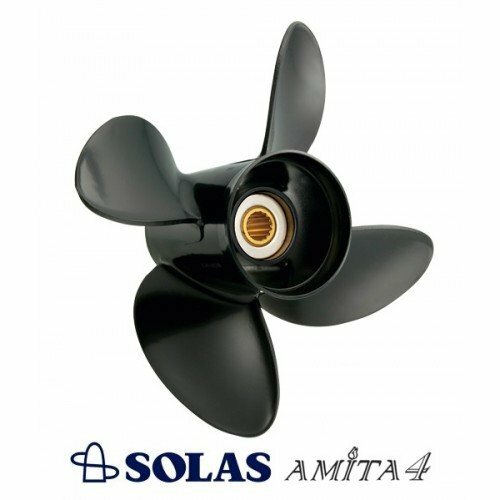 Single 4 blade composite propeller makes for lower cavitation ..
Yamaha Saltwater Series XL Propeller 6AX-45974-00-00 | 15 1/2 LH 21 | 150 to 300 horsepowe..
14.50 LH 16.000 0.165 cup 4B 1 1/8" Bore. 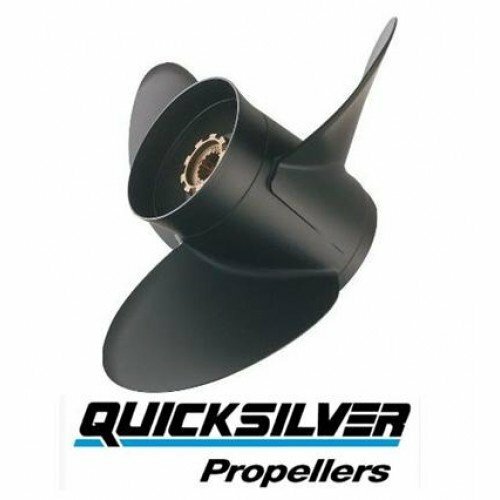 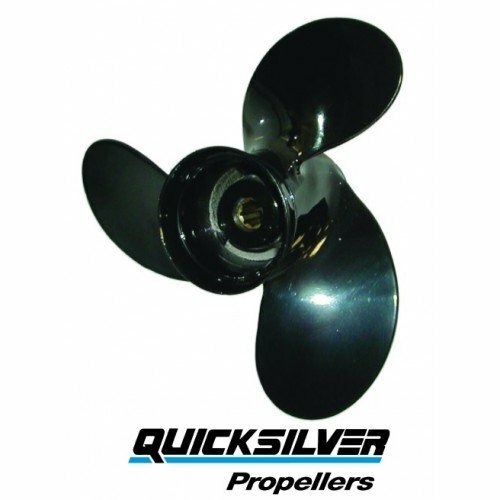 ACME Propellers 1947 Ski Boat and Wake Boat Propeller..
Quicksilver Q4 Stainless Propeller fits 90-300 HP Evinrude Johnson Outboards and OMC Cobra 800 Stern..
Quicksilver Black Diamond Aluminum Propeller fits 35-60 HP Honda Outboards.It’s not just an average..
PowerTech SFS3 Offshore Stainless Propellers for 90-300 HP Mercury Outboards and Alpha/Bra..
21" X 4 Blade Bronze Michigan Dyna-Quad Propeller.EAR= 0.69 Weight 28 Lbs Hub Dia Fwd 3" Hub Dia Aft..
RBX203 Solas Rubex Hub System Yamaha SDS 115-300 HP Outboards.Yamaha SDS application Rubex 203 with ..
PowerTech Propellers OFX4 Performance Offshore Stainless Propellers for 115-250 HP Tohatsu Outb..
Quicksilver Black Diamond Aluminum Propeller fits 115-250 HP Honda Outboards.BF115 HP 2011..
PowerTech Propellers RED 3 Blade Stainless Steel Props for 60-140 HP Evinrude, E-Tec Outboard motors..
Solas Lexor 3 Plus Stainless Steel Rubex Propellers | Suzuki 150-300HP Outboards.The SOLAS..
13 RH 13 Cupped 1.000" Bore NiBral Boat Prop. 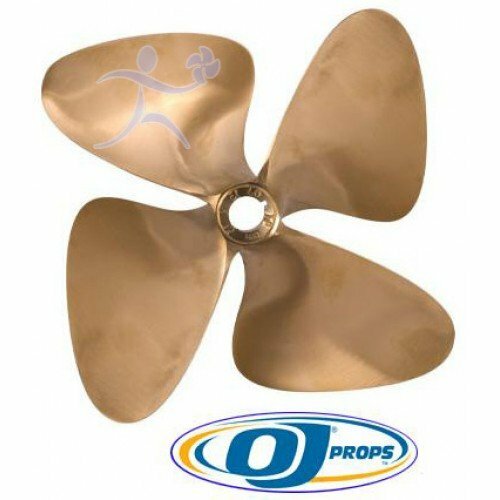 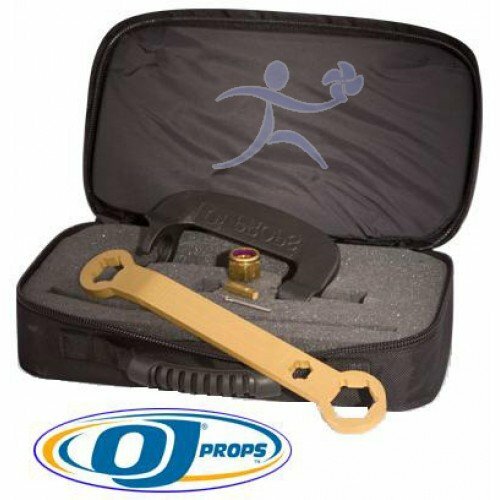 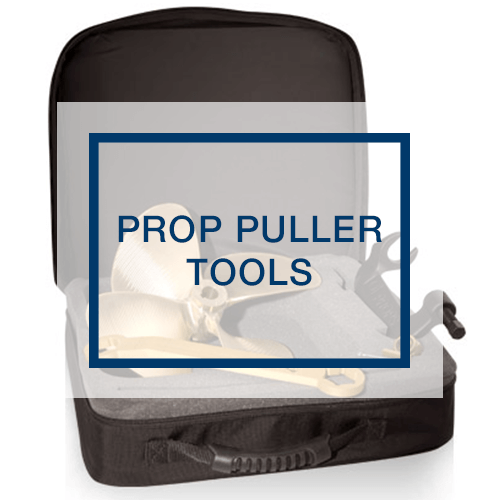 OJ Propellers 1221 Force 4-Blade Ski Boat Propellers.J..
Duramax Non Metallic Sleeve Bearing 1.500" x 2.375" FANNYDuramax Non-Metallic Sleeve Bearings featur..
OJ Propeller Puller Kit.The OJ Propeller Puller is able to pull any 3 or 4 blade ski boat prop with ..
Teflon Flax Packing 5/16" X 24"
Teflon Flax Packing 5/16 Square x 24" For shaft & rudder stuffing boxes and pumps. 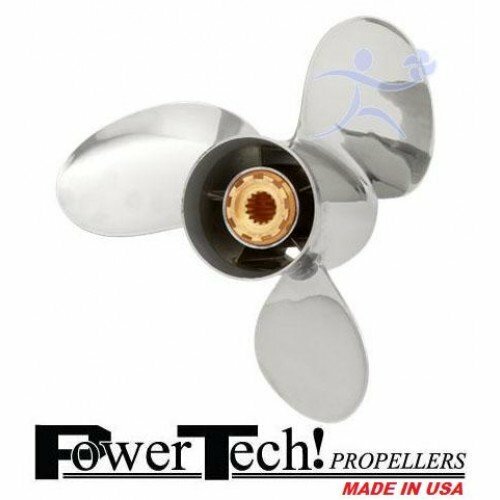 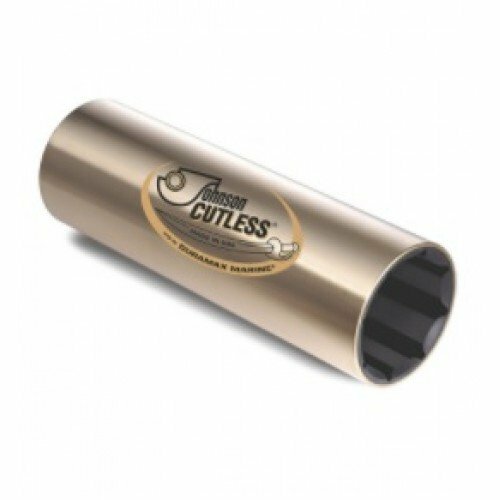 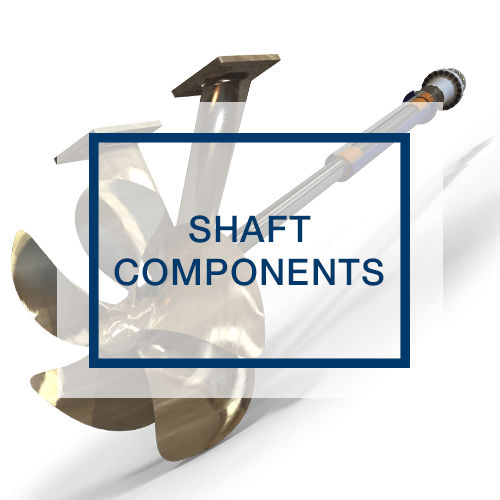 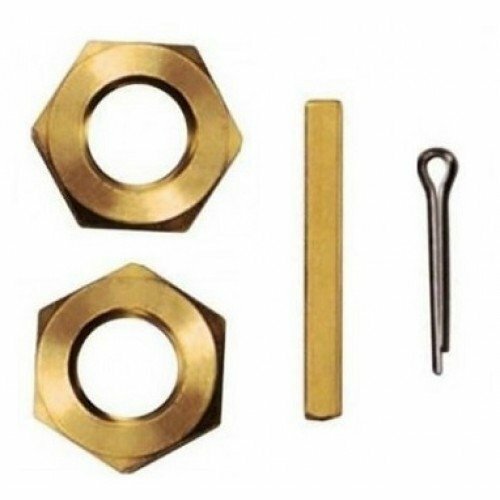 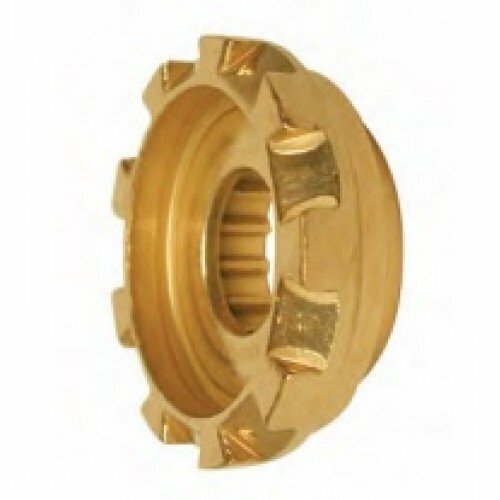 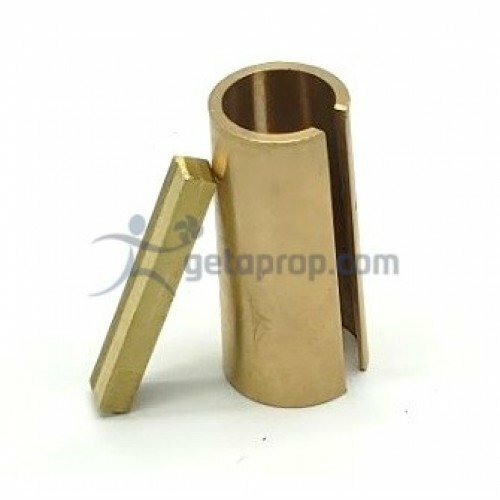 Teflon-type p..
PowerTech LNR 3 blade Stainless Steel Propellers for 50-130 HP Yamaha Outboard motors.LNR3 Yamaha Ou..
Duramax Bronze Sleeve Cutless Bearing 4.000" x 5.250" EASEExternal brass shells are machined and pol..
ZSC-24 Bolt On Zinc Anode.Conforms to MIL-I-45208A standards. 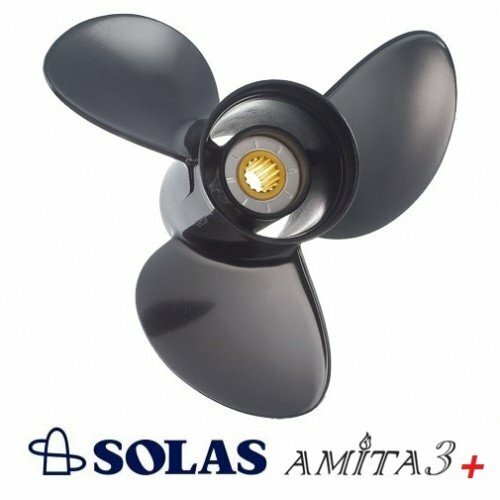 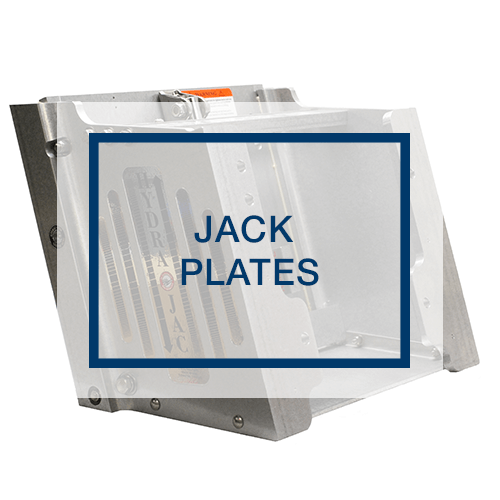 Core galvanized steel insert with hole..
Solas Amita 4 Aluminum Propeller fits SP 280-290 Volvo Penta Sterndrives.Non thru hub exhaust 17 too.. 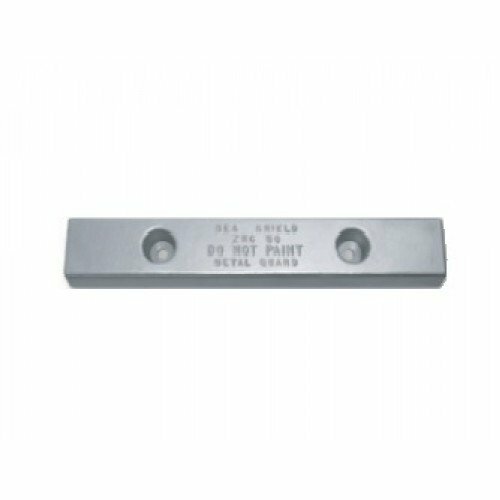 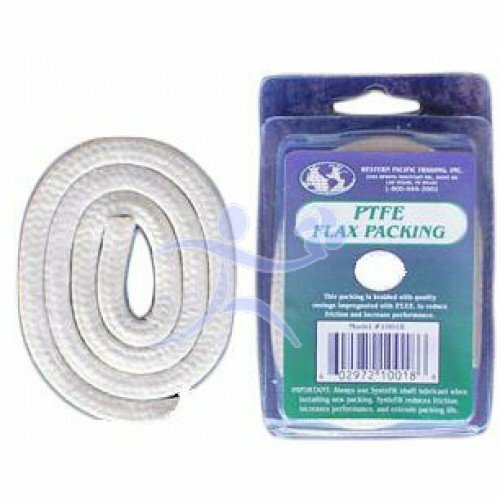 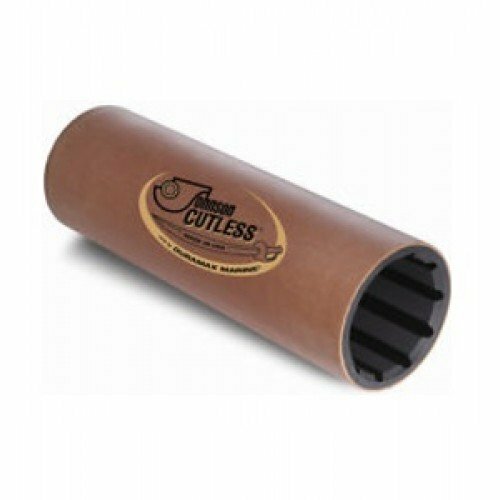 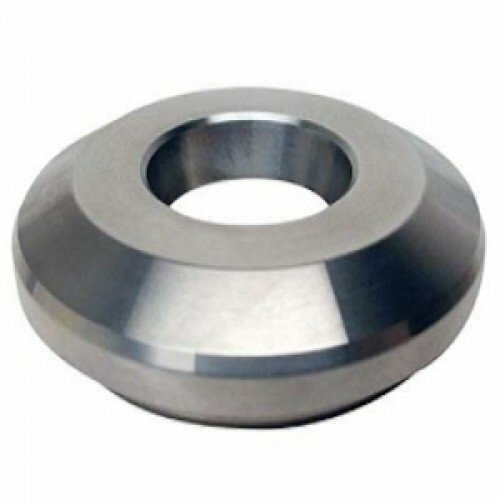 Streamline Shaft Zinc Collar 2.500"
Seashield Marine Streamline Shaft Zinc Collar Shaft Anode.Mill Spec A-18001 Highest quality Zinc Ano..